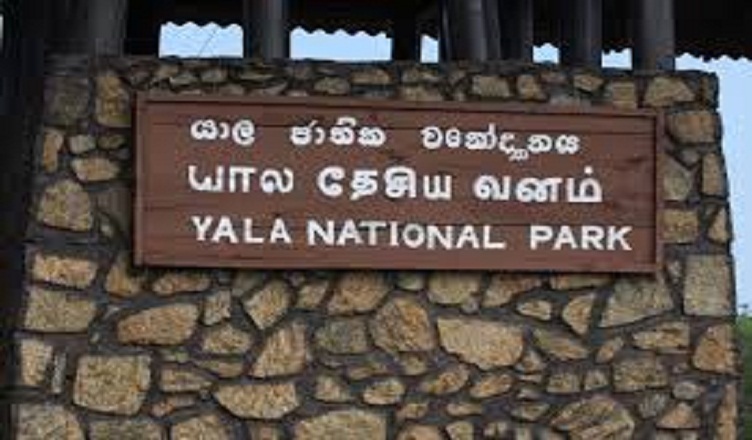 "Yala Wildlife Sanctuary reopens for tourists"
(COLOMBO, LANKAPUVATH) –The governments of Sri Lanka and the United States launched the YouLead! initiative on October 19, a Rs. 1.8 billion (US$ 12 million) program funded by the United States Agency for International Development (USAID) to support youth employability, vocational skills development, and entrepreneurship. 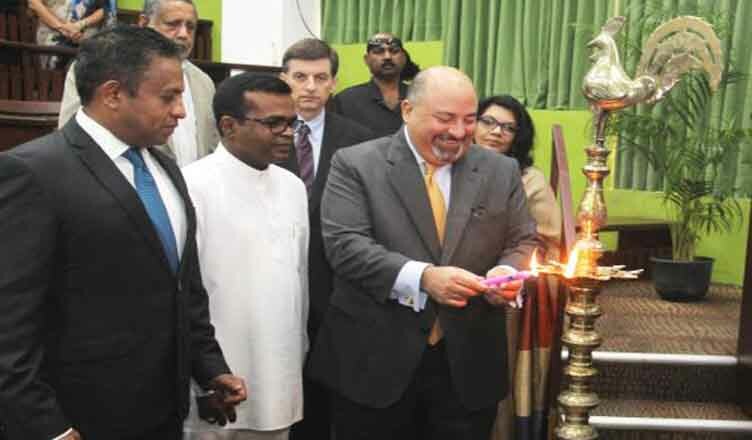 "Sri Lanka and U.S. governments launch $ 12 million ‘YouLead!’ youth employment program"
(COLOMBO, LANKAPUVATH) –The Sri Lanka Army has made arrangements to recruit a new batch of 7000 soldiers to its ranks on a proposal made by Army Commander Lt. Gen. Mahesh Senanayake. 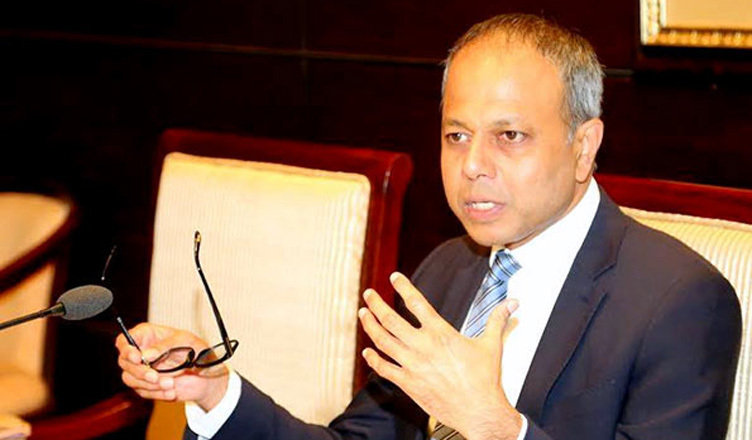 (COLOMBO, LANKAPUVATH) –The reclamation of the port city is expected to be completed by 2019 and the first investment on the reclaimed land was expected to begin by mid next year which would be an investment of US$ one billion, said Law and Order Minister Sagala Ratnayaka addressing the Sri Lanka Retailers’ Association first AGM in Colombo on Tuesday. 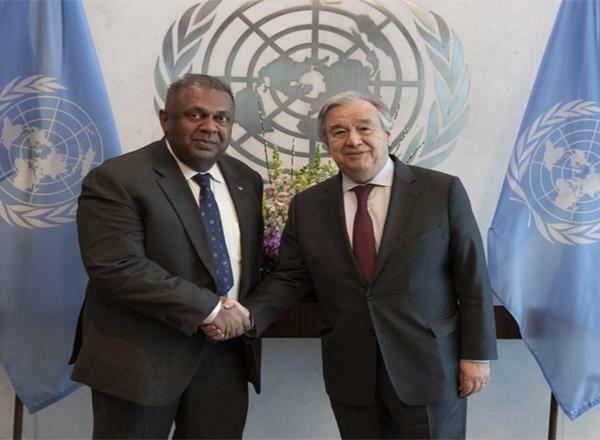 "Port City to draw first investment of US$ 1 bn in mid 2018"
(COLOMBO, LANKAPUVATH) –The Sri Lankan government plans to implement a special project within the next four years to reduce the landslide risk by taking disaster minimizing steps. 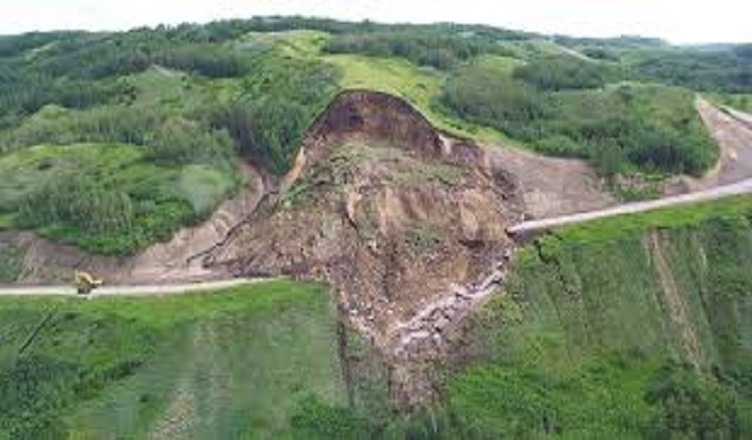 "Sri Lanka takes disaster minimizing steps to reduce landslide risks"
(COLOMBO, LANKAPUVATH) –Sri Lanka Tourism Promotion Bureau is set to launch a promotional road show that will see a delegation of Sri Lanka Tourism officials, as well as Sri Lanka’s leading hotels and tourism stakeholders, to visit Qatar, Kuwait, Bahrain and Oman, as part of an ongoing effort to develop the number of tourists visiting the emerald island from the four GCC cities. 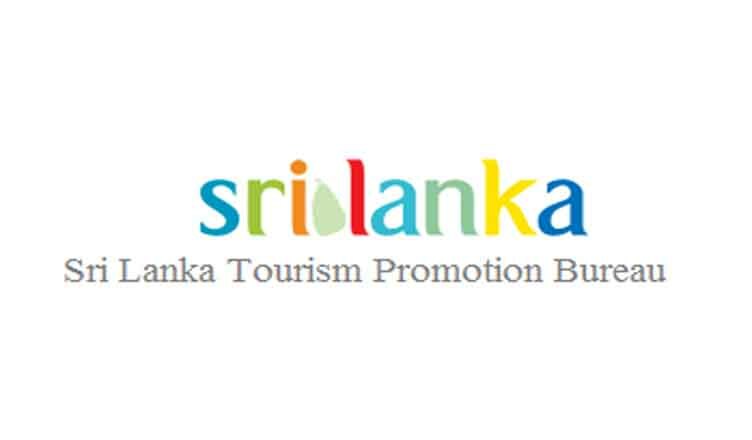 "Sri Lanka’s tourism industry to host road show in Doha"
(COLOMBO, LANKAPUVATH) –A new intergovernmental task force to curb the illegal killing of birds crossing one of the world’s greatest migration paths will be high on the agenda at this year’s largest wildlife summit, which takes place in Manila next month. 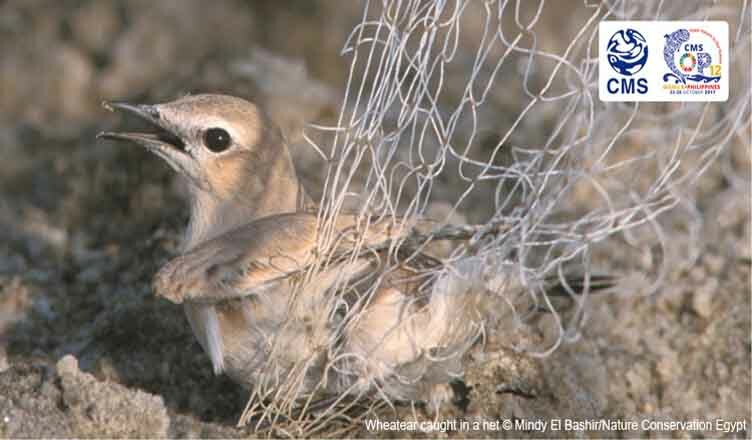 "Wildlife Summit to Propose New Task Force to Prevent Illegal Killing of Birds"
(COLOMBO, LANKAPUVATH) –India and Sri Lanka signed a Program of Cooperation (POC) to implement the Agreement signed for cooperation in the fields of Science and Technology on 4 th August 2016 in India. This is the 2 nd POC signed between the Ministry and the Department of Science and Technology India. 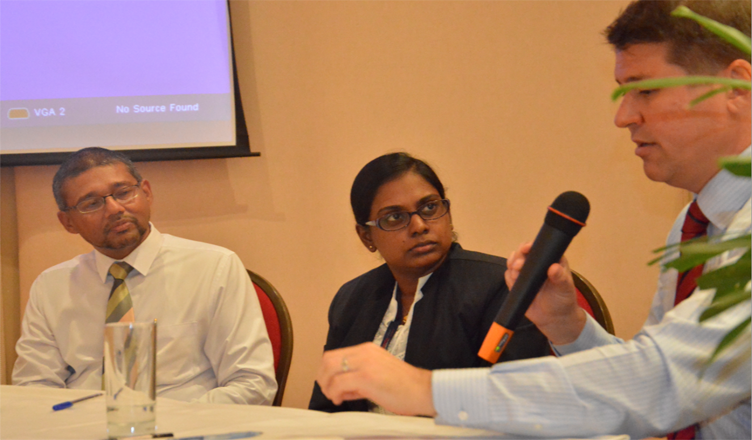 "Indo-Sri Lanka Joint Research Program"
(COLOMBO, LANKAPUVATH) –The United Nations Development Programme and the United Nations Global Compact Network, Sri Lanka convened a knowledge sharing forum recently under the theme ‘UN Guiding Principles on Business and Human Rights’ at the Aitken Spence Auditorium in Colombo. 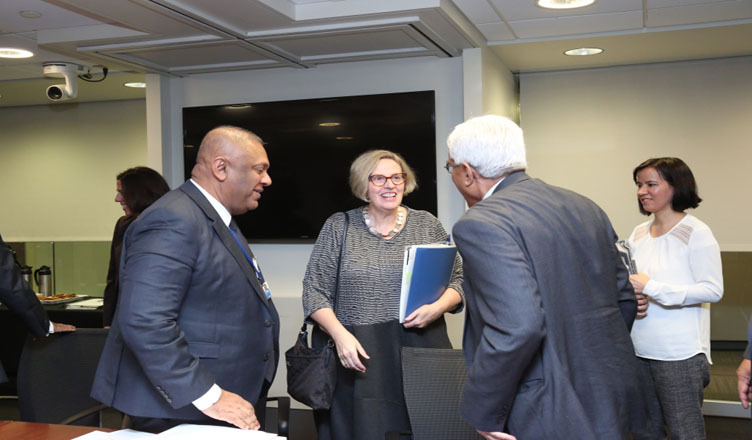 "UNDP and the UN Global Compact Network, Sri Lanka Convene to Discuss UN Guiding Principles on Business and Human Rights"
"Sri Lanka poised to leapfrog the economy after long years of conflict and political instability -Finance Minister"